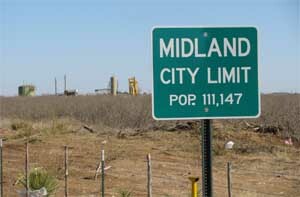 Midland, Texas-based BC Operating, Inc., an independent and oil and natural gas company says it has formed a joint development agreement with Tulsa-based Nadel and Gussman, LLC, to drill and produce in the Permian Basin. The agreement combines the two companies’ acreage and reserves in southern Eddy and Lea counties in New Mexico. The combined position consists of an acreage footprint of approximately 50,000 net acres, and 5,500 barrels of oil equivalent (BOE) per day of operated production. BC Operating will assume operatorship of the combined acreage including all existing wells. The large-scale position has multiple targets in the Permian Basin including Wolfcamp, Avalon, Delaware and Bone Spring production. 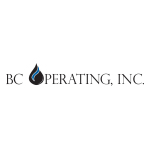 BC Operating expects to run at least one drilling rig in 2016 and will add more acreage, strengthening the combined position. 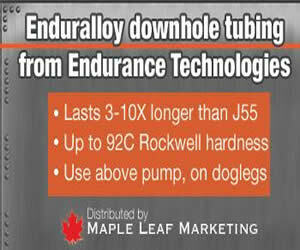 “As a Midland-based company, we have more than 30 years of experience in the Permian Basin. Our legacy in this region gives us a unique understanding of the operational and geological trends that drive successful production,” said Mike Black, president of BC Operating. BC Operating and Nadel and Gussman are both privately-held, multi-generational, family energy companies. BC is the operating company for and owned equally by Crump Energy Partners II, LLC (Crump) and Crown Oil Partners V, LP (Crown), both based in Midland. Crump is supported by an equity commitment from Quantum Energy Partners; Crown is financially partnered with Post Oak Energy Capital and Wells Fargo Energy Capital. Headquartered in Tulsa, Oklahoma, Nadel and Gussman has been in the energy business since the 1920s. In addition to these joint development properties, the company owns and operates assets in Oklahoma, Kansas, Louisiana, Texas and North Dakota.